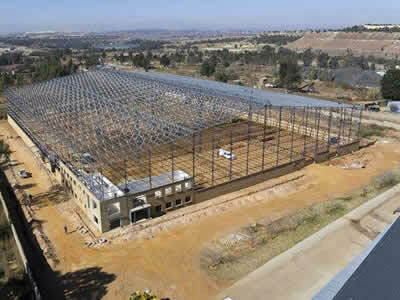 The original form of steel construction, steel warehouse structures in South Africa has been synonymous with the backbone of the country being the industrial sector. 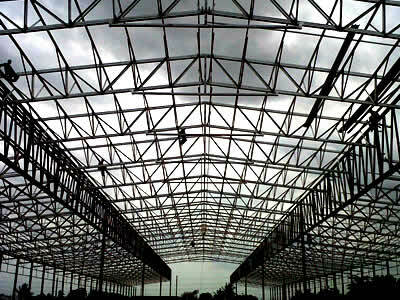 With its main function being the preservation of goods, steel warehouse structures have been one of the best additions to the industrial industry for decades. 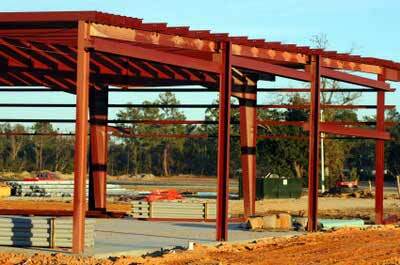 With the onset of technology, the use of steel structures for additional purposes has become a great reality in our country. 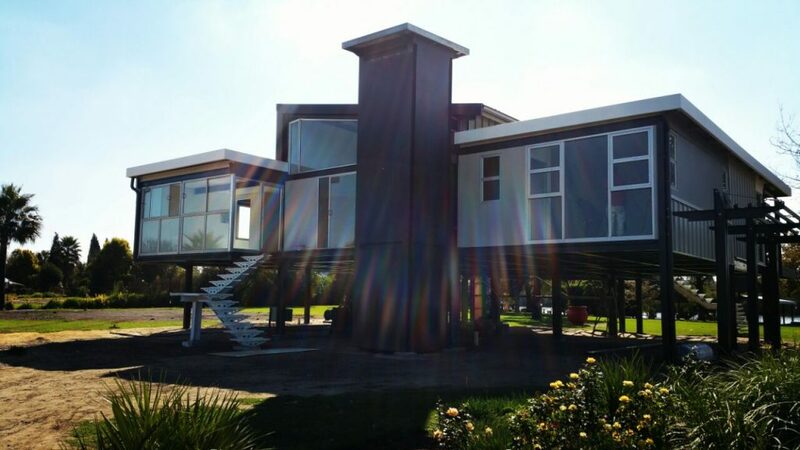 Due to the many advantages of steel structures, schools, hospitals, offices and even homes are now being built totally from this form of building material. 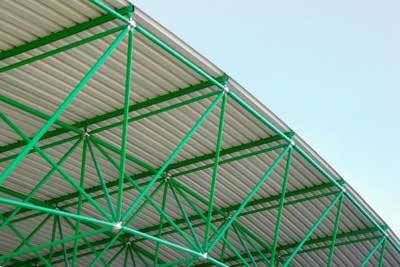 The above has become a reality due to the changing view of what a steel structure should look like. 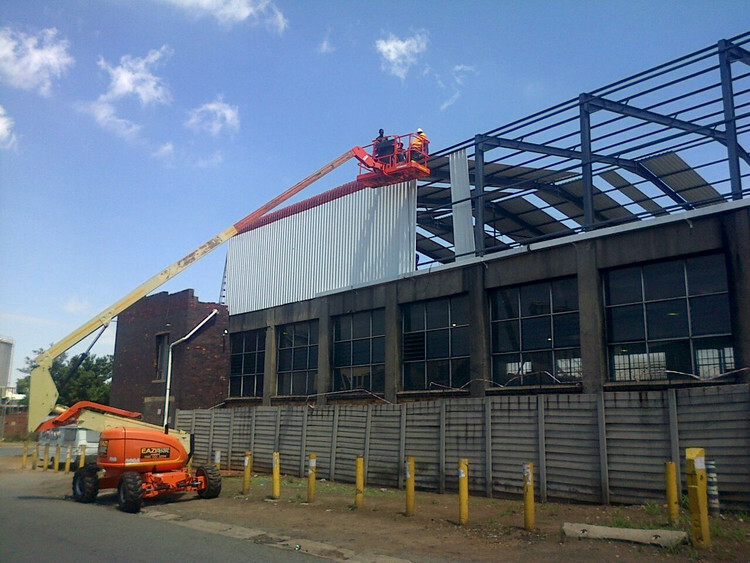 Former steel warehouse structures in South Africa were often that of square, cold hard steel with no personality or aesthetic features at all. 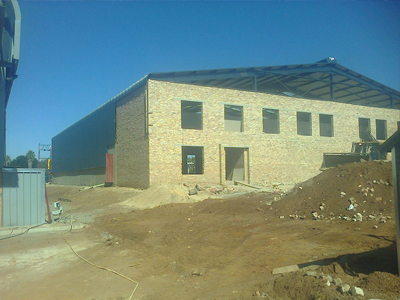 The truth was often that, although a steel warehouse structure was often clinical on the outside, it could be totally transformed on the inside, with the use of cooling systems for perishable products or separate rooms for different types of non-perishable products. 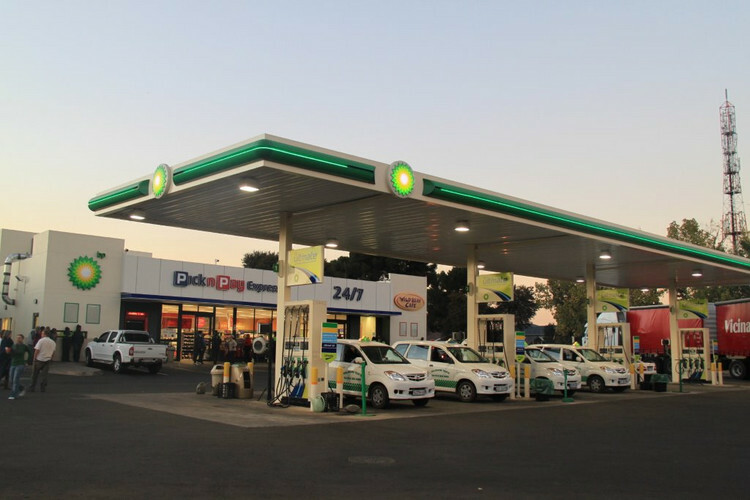 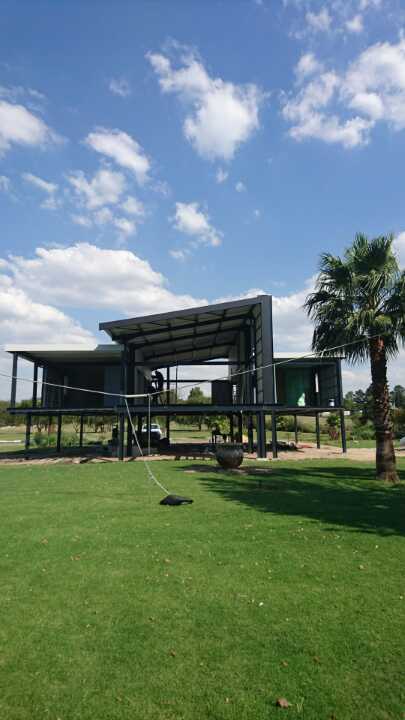 In other words, steel warehouse structures in South Africa are extremely versatile when it comes to the function of the structure itself in the way that it can be customized to suit every single type of industry throughout the country. 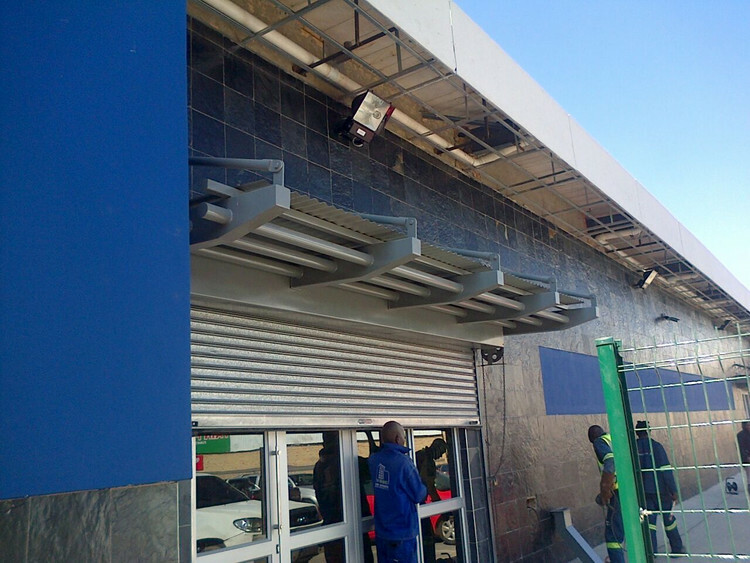 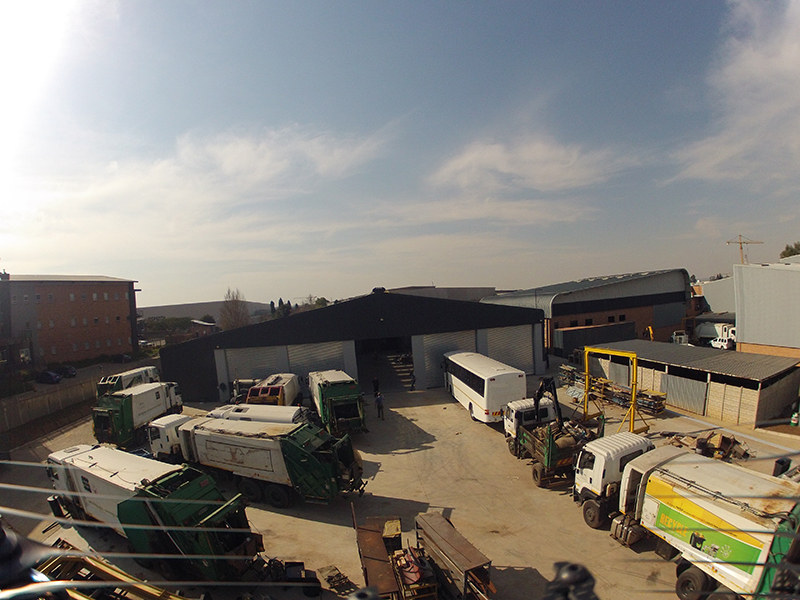 There are many other contributing factors to why steel warehouse structures in South Africa have stood the test of time. 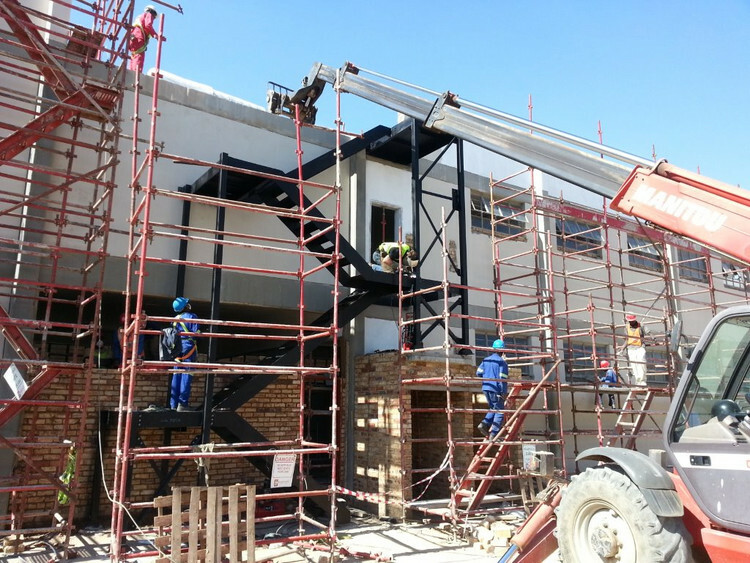 Due to the sheer size of a steel warehouse structure, the option of building the structure form an alternative source like brick or wood will amount to so much more in terms of material, labour and maintenance costs. 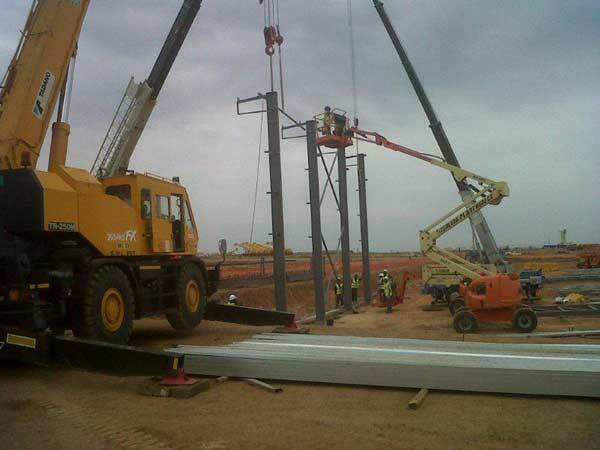 As steel warehouse structures are naturally tough and durable and provide the maximum amount of security thereof, the company owner will find that insurance of the building and contents thereof will be at a much cost effective rate. 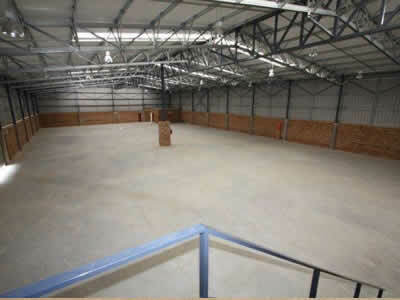 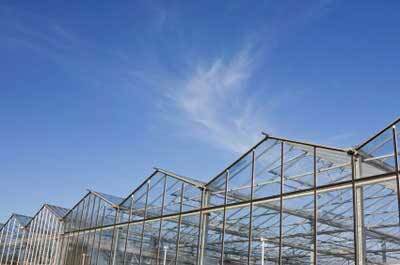 Steel warehouse structures are virtually fireproof which will be a great relief to any business owner. 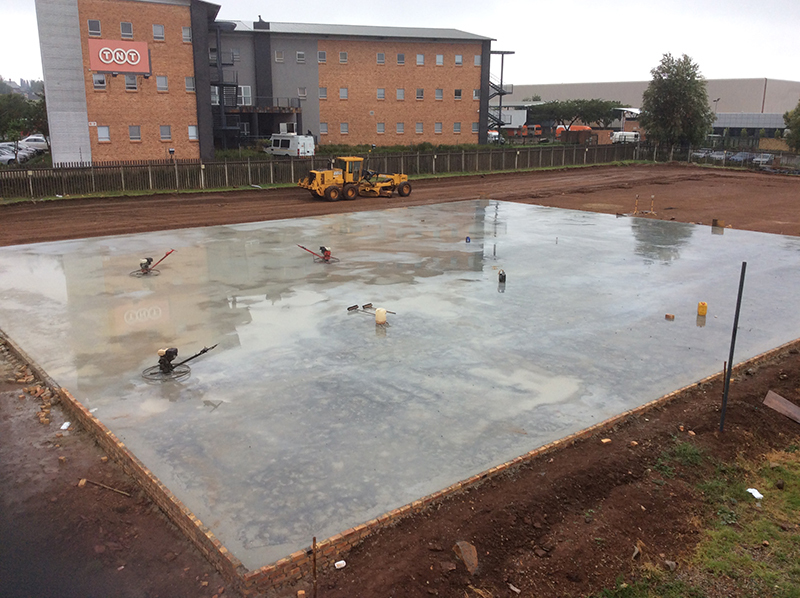 As steel is a generally though material, it is further able to withstand adverse weather conditions there with protecting your assets within. 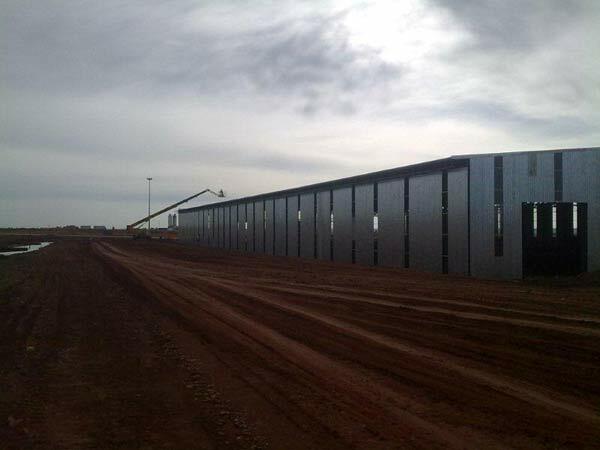 A reputable steel warehouse structure company should pre-discuss your needs and function of a steel warehouse structure with you prior to the manufacturing process. 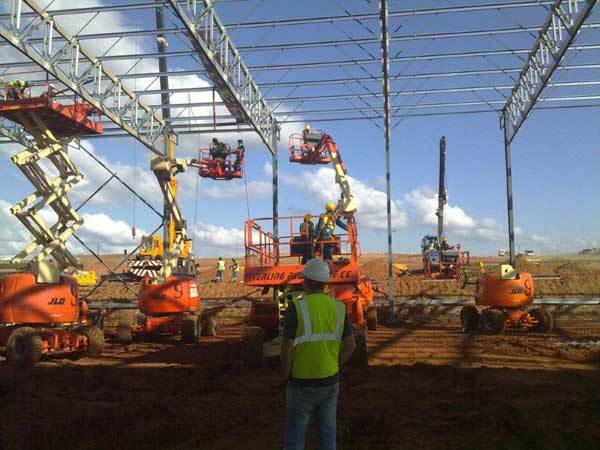 Details like the type of business and product to be stored will be discussed, upon which the type, size and layout of steel warehouse structure will be designed. 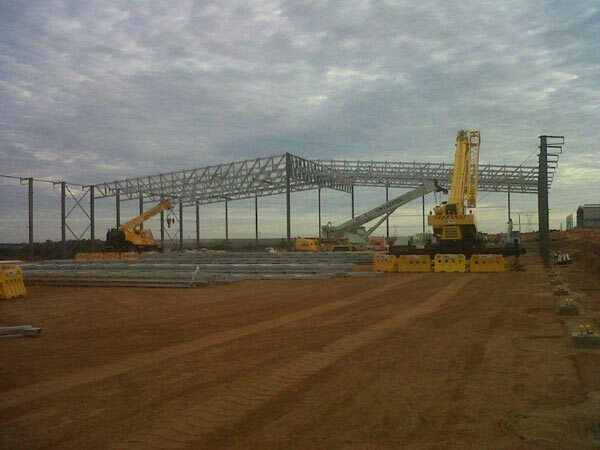 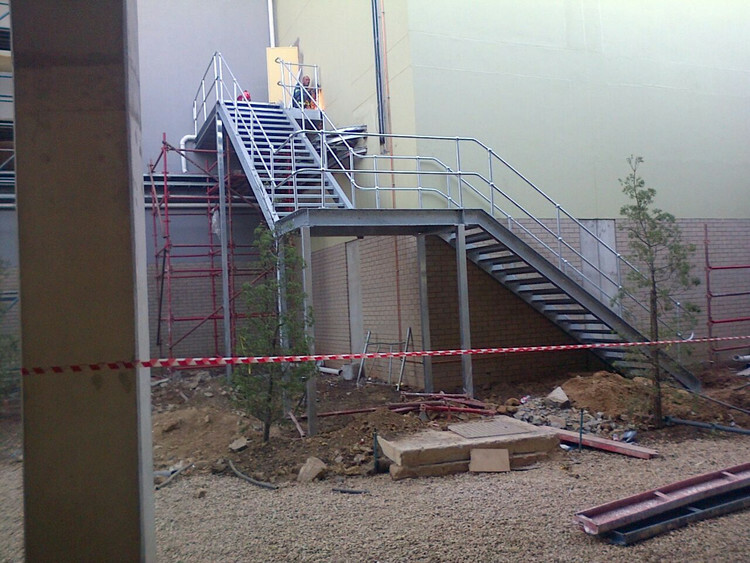 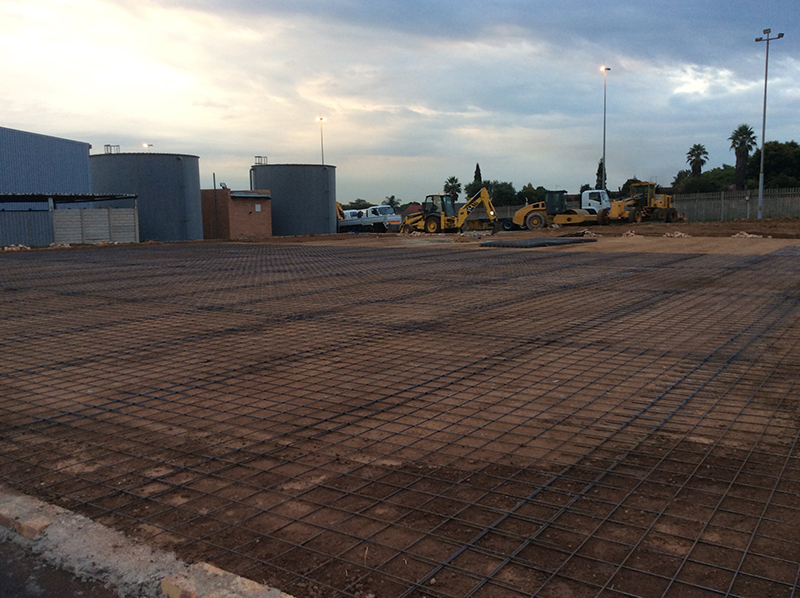 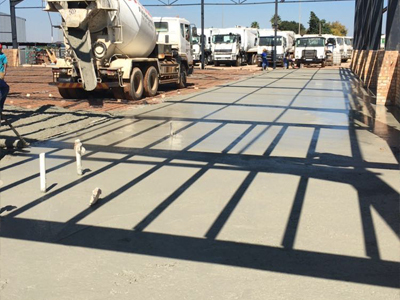 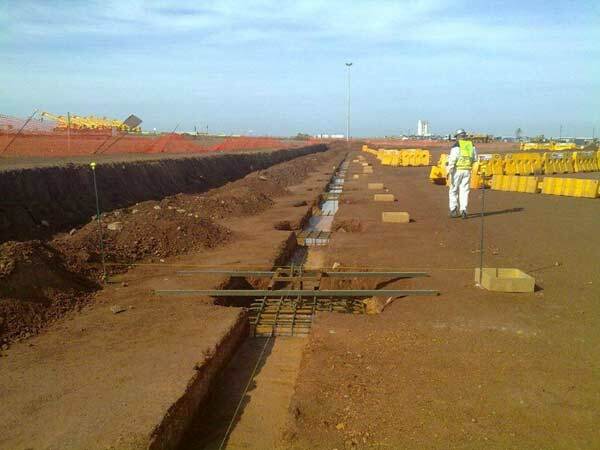 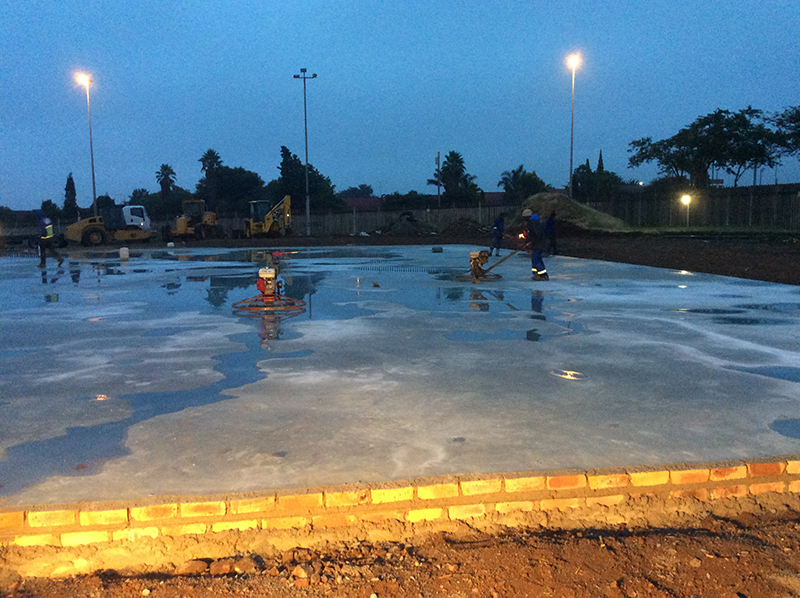 De Wet Nel Construction will make sure that whatever your preference for a steel warehouse structure in South Africa, we will be able to attend to your every need. 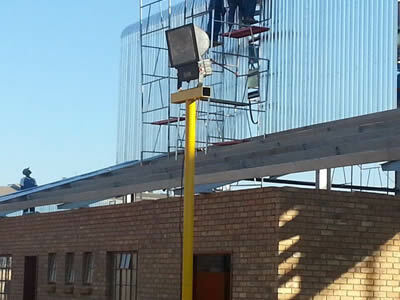 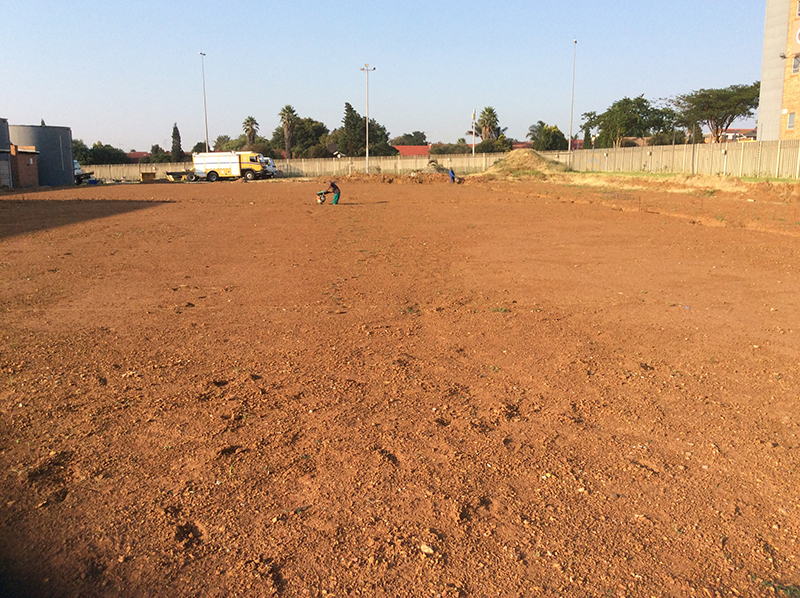 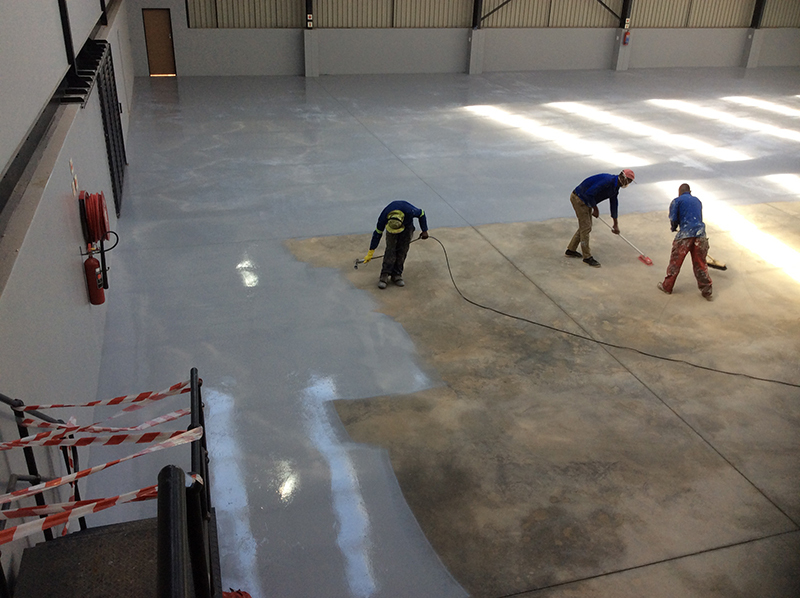 Contact us for a competitive quotation and professional expertise.